← Summer Solstice and International SUN-Day. 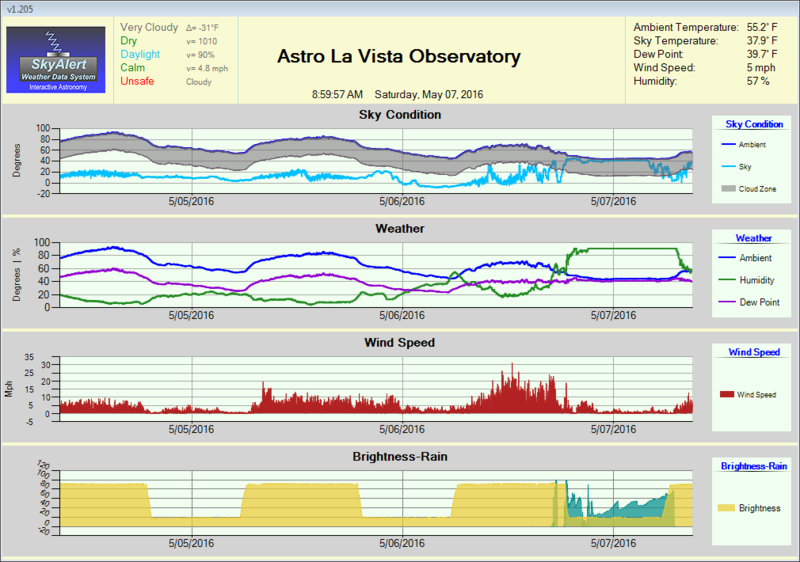 Image • Posted on June 22, 2014 by astrolavista	• This entry was posted in Uncategorized and tagged Astronomy, Astrophotography, Ayn Rand, Davis Vantage Pro, Observatory, Personal Weather Station, Prescott AZ, Weatherlink. Bookmark the permalink.